We offer top quality, 24/7 automotive, residential, commercial, and industrial locksmith services, 24 hours a day, 7 days a week, as well as weekends and high holidays. LockTech24/7 stands for its name! We are 24-7 locksmith service, working 24 hours a day, 7 days a week, year’ round. 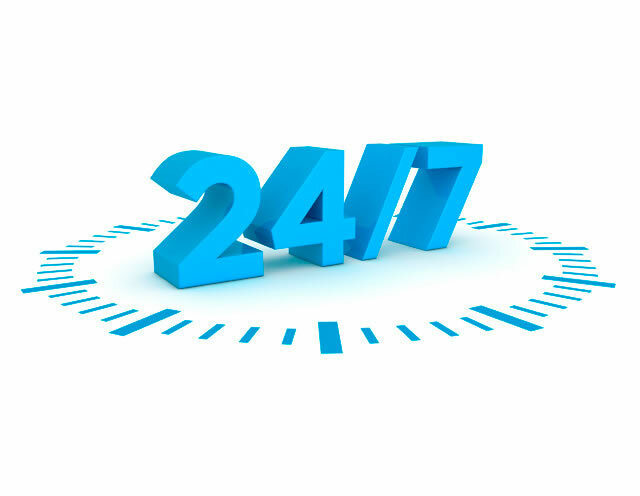 At LockTech24/7, we are committed to your safety! We are the leading local locksmith experts in all kind of professional locksmith services. 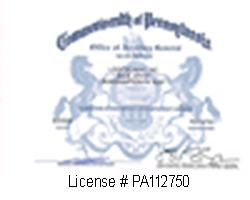 Our services such as automotive, commercial, residential, and emergency locksmith are top of the line in Allentown, Bethlehem, and Easton. If you lost your key, as well as if your key broke in the lock, you can call us. Also, as has been noted previously, if you have experienced a lockout at the most inconvenient time of day, you definitely need to give us a call. More frustration will hit you as soon as you begin making calls to locksmith companies. Because you find out that no one is available late at night, or their late fees are sky-high. So call our 24-7 locksmith services to prevent frustrated moment. Don’t let lockout incident to ruin your mood! The best step to take is to hire a fast, local and trusted locksmith company such as LockTech24/7. 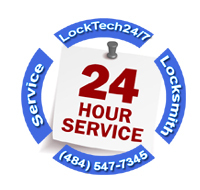 LockTech24/7 is a fully mobile locksmith shop. We are coming to your location for help. The smartest step is to save the phone number of LockTech24/7, a professional locksmith company to your cell-phone in advance. The leading locksmith experts of LockTach24/7 can save you time when it comes to emergency situations. Save our phone number now, and when you find yourself in an emergency situation, make it easier on yourself, simply call us.